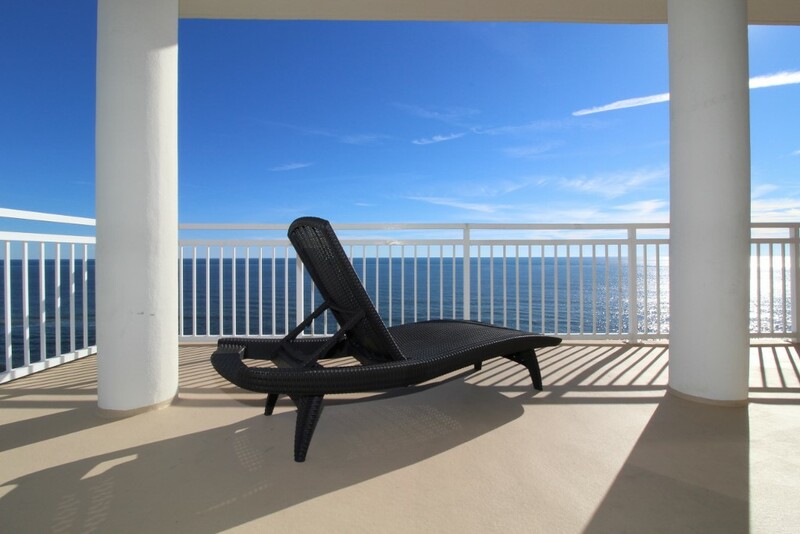 Experience luxury and opulence on your next vacation by staying in this stunning 9th floor unit at the La Playa Resort! Featuring over 3000 square feet of customized space, this 3 bedroom, 3.5 bath home offers every luxury imaginable. 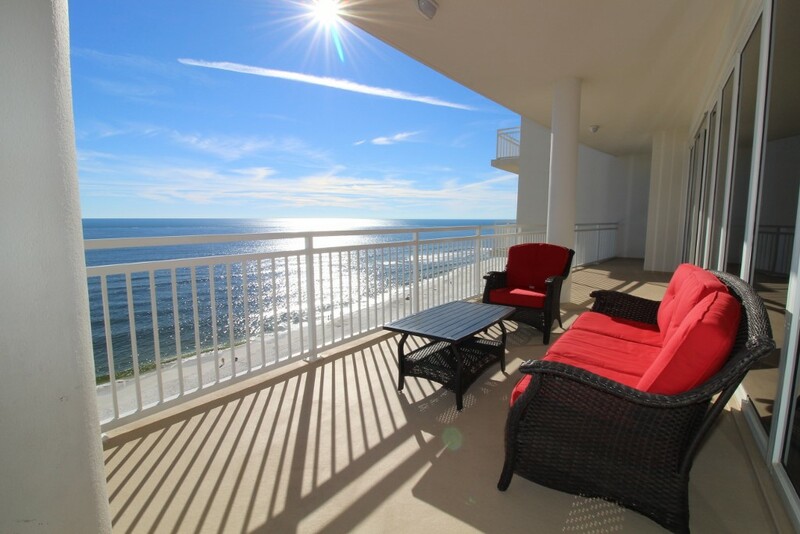 You can enjoy the amazing views from any room or from the wrap around balcony overlooking the glistening emerald waters of the Gulf of Mexico. 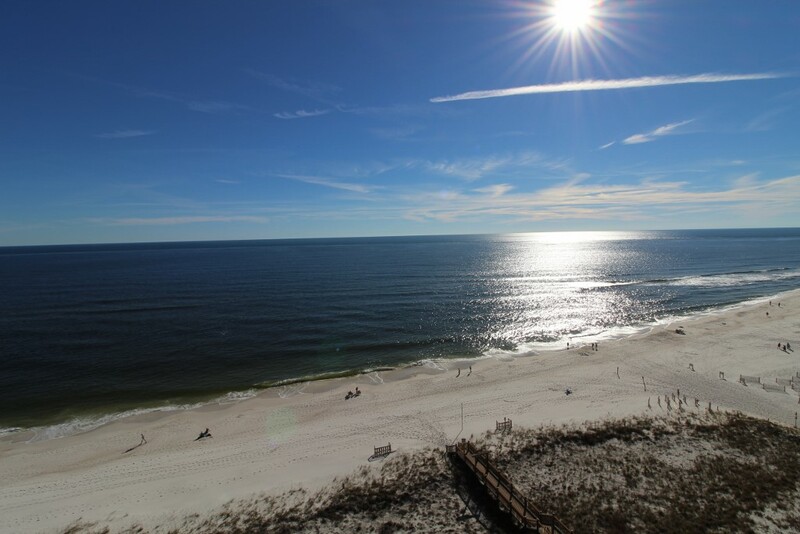 Come to La Playa and experience the vacation of your dreams! 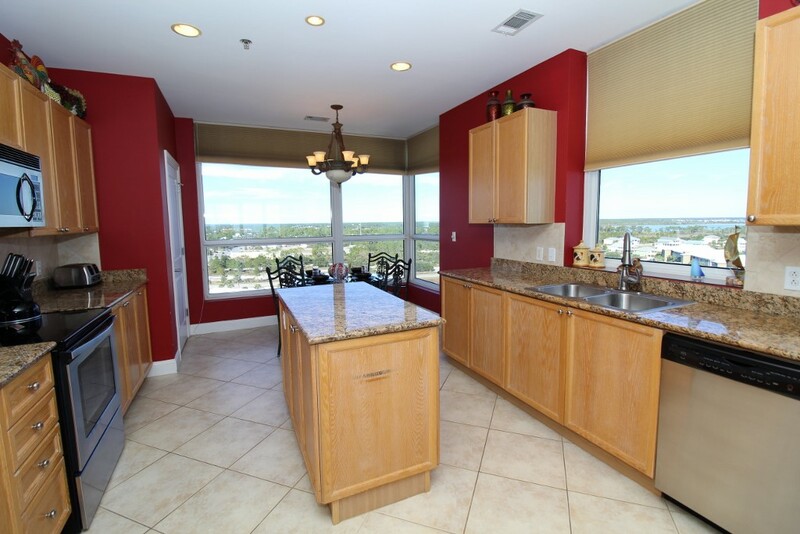 Featuring high-end furnishings and luxury finishes, this amazing 3 bedroom unit offers a spacious and open floor plan, where the living room, dining room, and kitchen are surrounded by walls of floor-to ceiling windows that highlight the spectacular views of the Gulf. The living area boasts plush furnishings including a sofa and love seat, a chaise lounge and another side chair. Watch the game or a movie with the family on the huge LCD television while lounging in this comfortable space! 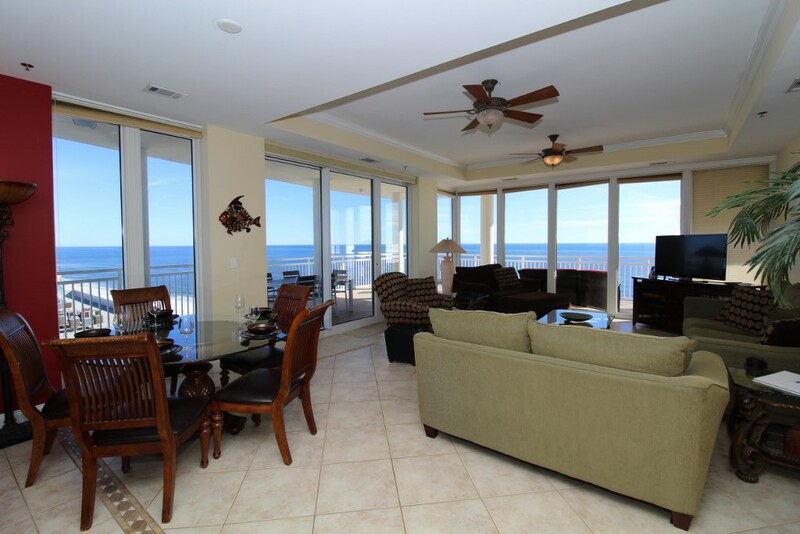 The living area also features access to the 850 square foot wrap-around terrace, where you can enjoy your morning coffee, or a sunset dinner while taking in breathtaking vistas of Perdido Key’s immaculate beaches. It doesn’t get any better! 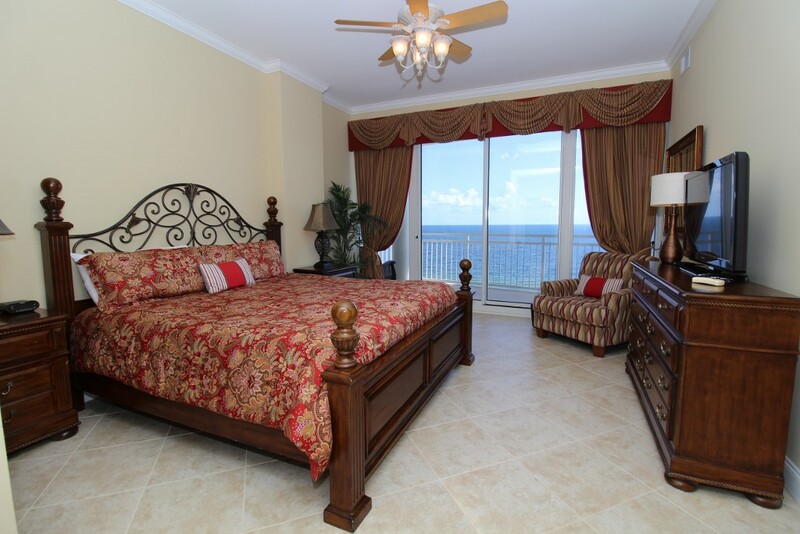 Catch up on some much needed rest and relaxation in the master suite, featuring gulf front floor to ceiling windows and doors with access to the enormous balcony, a king bed with luxurious bedding and an attached glamour bath. Immerse yourself in the 2-person jetted tub overlooking the gulf, or refresh in the separate glass and tile shower. 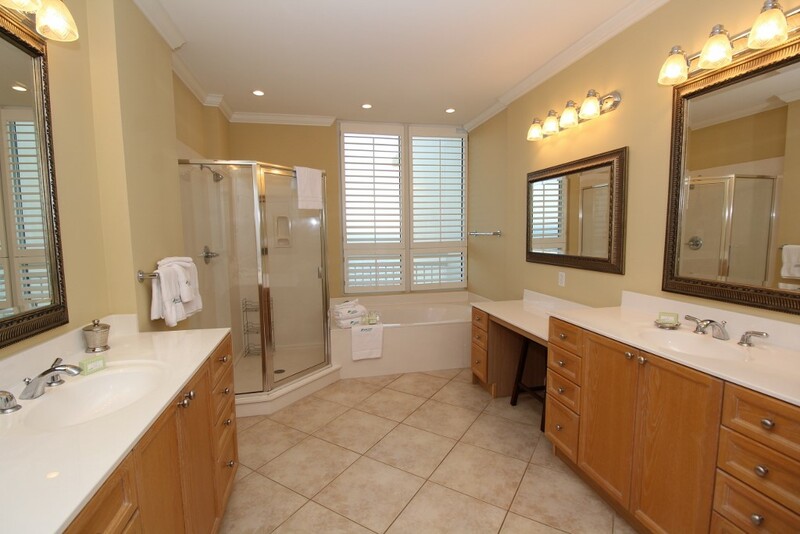 Other features include his-and-her vanities with granite countertops and even a bidet! Each of the other 2 bedrooms are equally impressive. 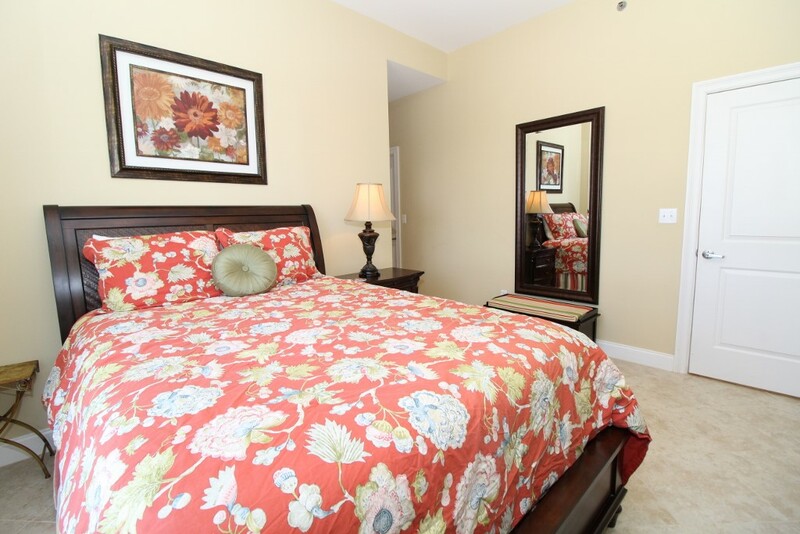 The second master has a queen bed, private bath, and large screen LCD HDTV. 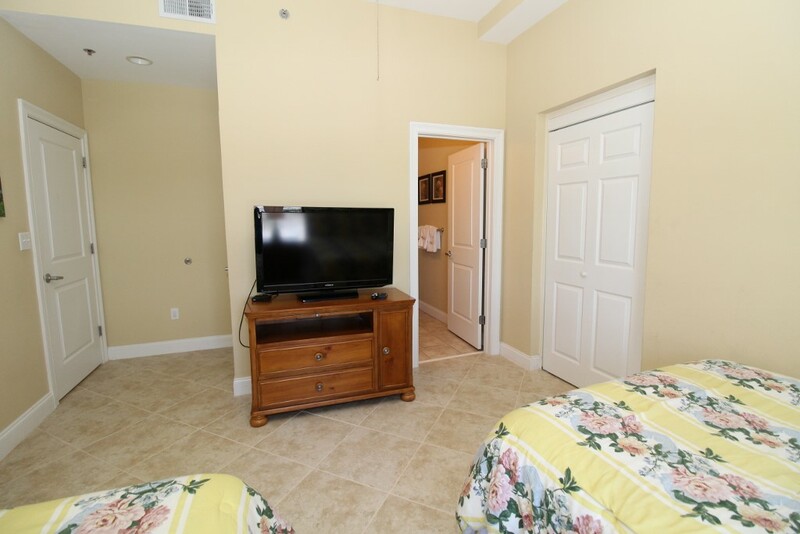 The 3rd bedroom has 2 full size beds, private bath, and a large screen LCD HDTV. 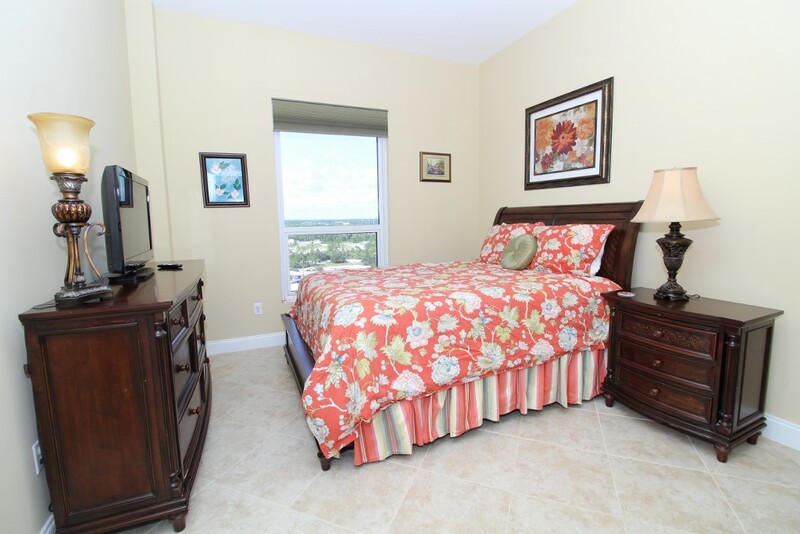 Both rooms have phenomenal views, luxury high-end furnishings and state of the art electronics. 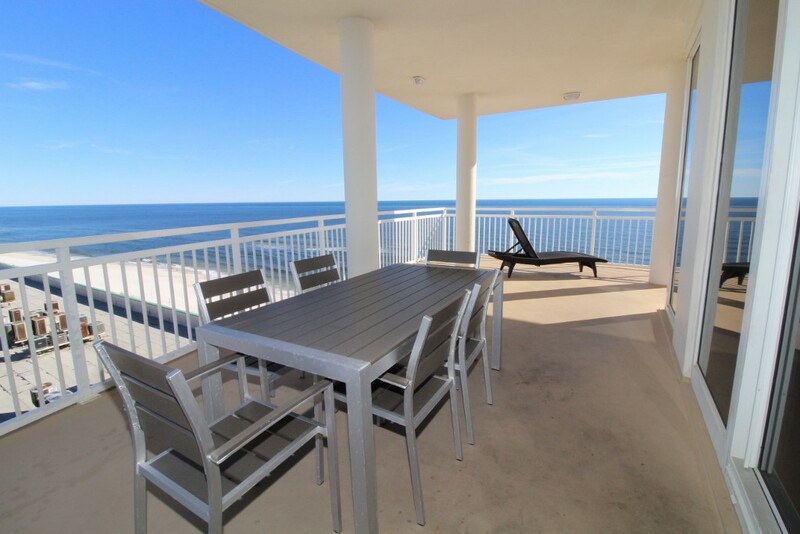 The fully equipped gourmet kitchen includes stainless appliances, granite countertops, modern custom cabinetry, tons of storage space, and even an eat-in breakfast area that offers expansive views of Perdido Key and the National Seashore! 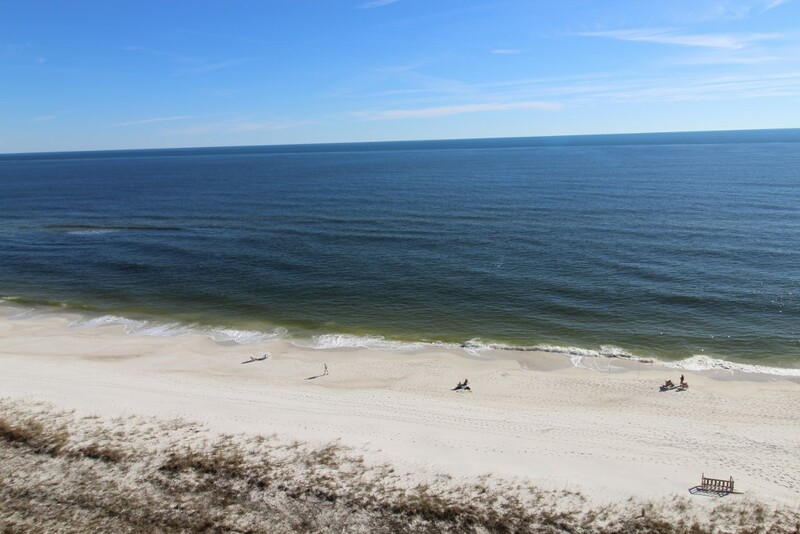 La Playa features luxury amenities, including a gulf front seasonally heated pool, a fitness center with gulf views, a boardwalk to the beautiful beach, and an assigned covered parking spot! 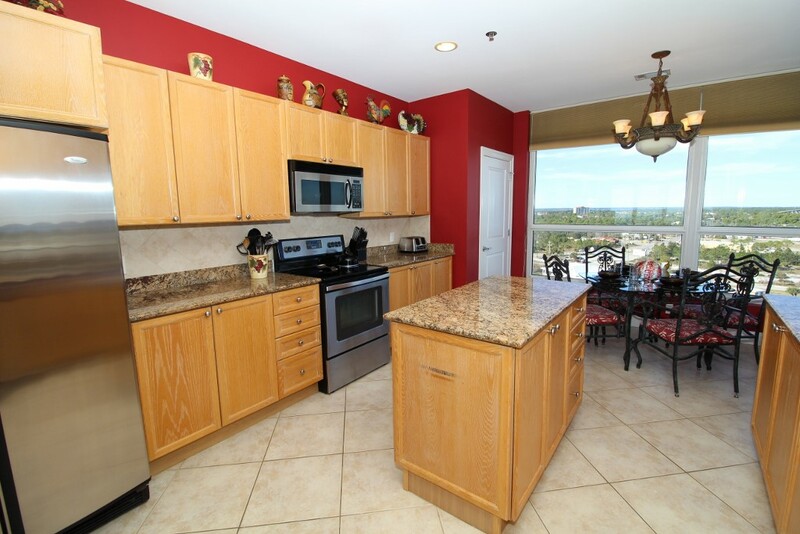 If you are looking for a less congested destination, La Playa is the perfect place for you! With only 37 residences and a more secluded private beach area, it’s the perfect getaway for the discriminating traveler. 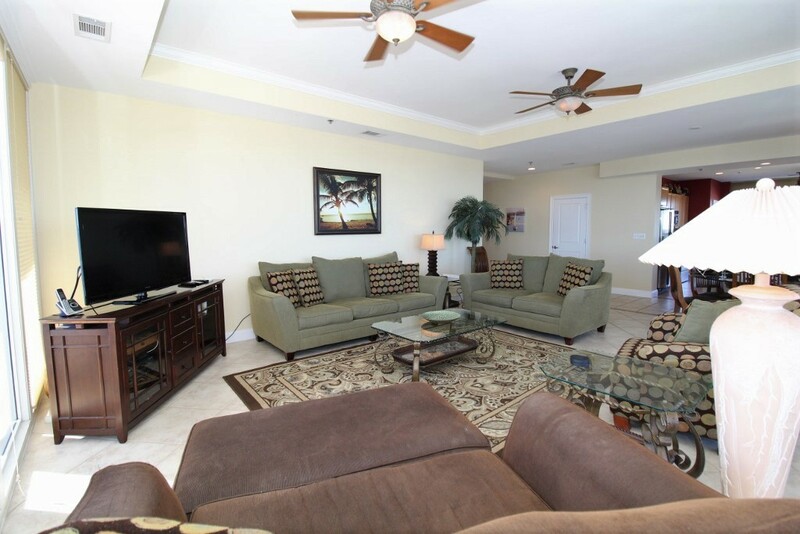 La Playa limits occupancy to 2 adults per bedroom, and onsite parking to one vehicle per unit. Limited offsite parking may be available for $5/day/vehicle.